Bark your way through a showcase of a seminal New York rap group. 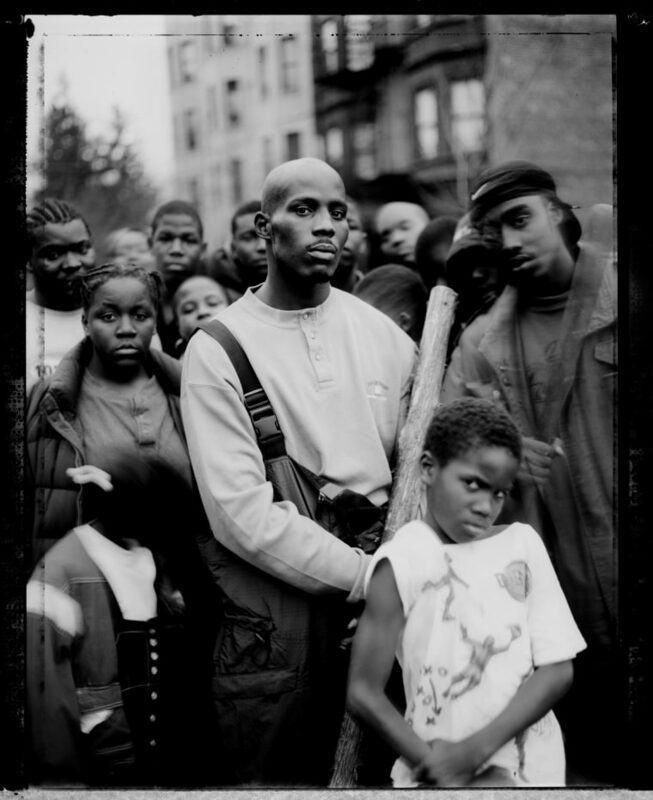 At their peak, the Ruff Ryders were a commanding force of hip-hop not just in their home base of New York, but worldwide: DMX, The LOX, Eve, and Swizz Beatz all created songs that burst through the charts with their tough, catchy sounds. A retrospective is in order, and Local Action Records has come through with the "100% Ruff Ryders Special", a two hour mix aired on Radar Radio that mostly celebrates the deeper cuts of the collective's output from 1997-2002. It's far from just a regurgitation of DMX's greatest hits, so even if you were rocking the 5XL Ryders tee back in the day, you may find something new to love. The mix is the perfect companion piece to The FADER's oral history of DMX's second album Flesh of My Flesh, Blood of My Blood.